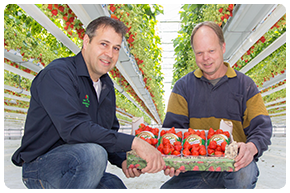 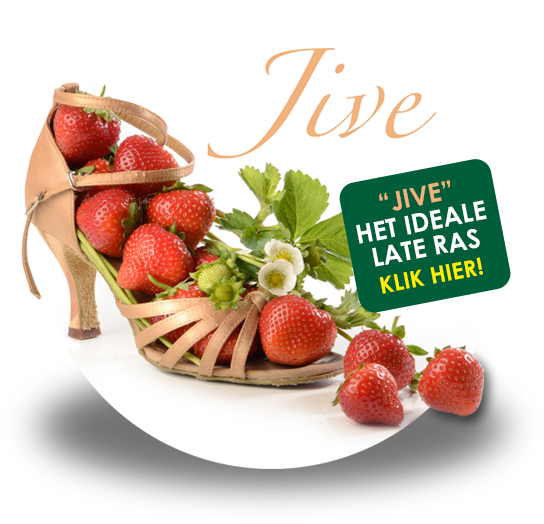 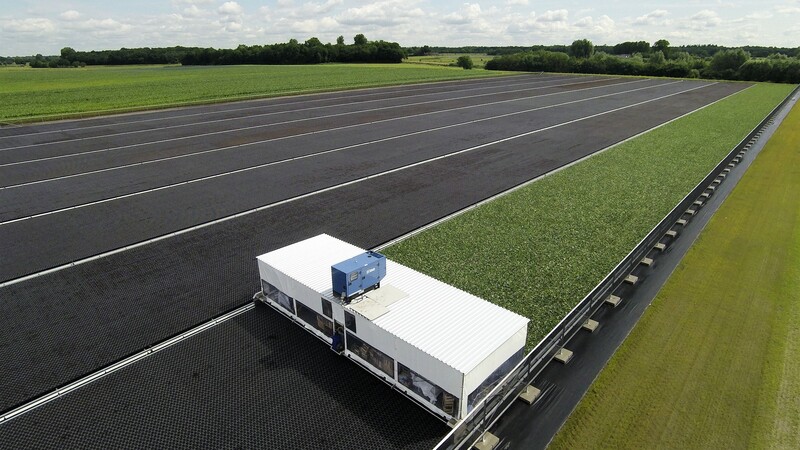 Van Alphen is part of Fragaria Holland. 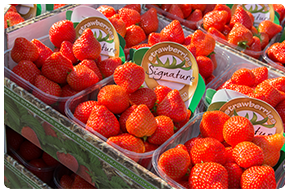 Fragaria Holland BV wants to contribute to the success of strawberry growers by informing them about the growing techniques to obtain optimal results with the varieties they propagate and the varieties of Fresh Forward in particular. 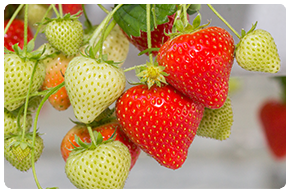 It is the goal to develop good preliminary recommendations for handling the strawberry varieties in the fruiting plantations in cooperation with research stations, official and private consultants, and based on experimental results and practical experience of Fragaria Holland BV on plant physiology, nutrition and production techniques.